TonTek Records has released 10th EP. 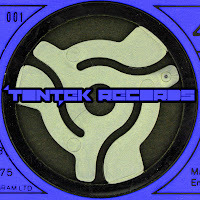 This time label owner Tek-No-bee comes with this summers track title track " Cindi ". This track is a funky tribal blend with lots of effects. This EP also features some super hot remixes by Drugbank. Who we have seen someslamming tracks from in the past. Be sure to add this weapin to you arsenal today!